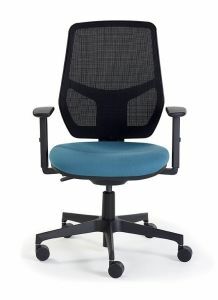 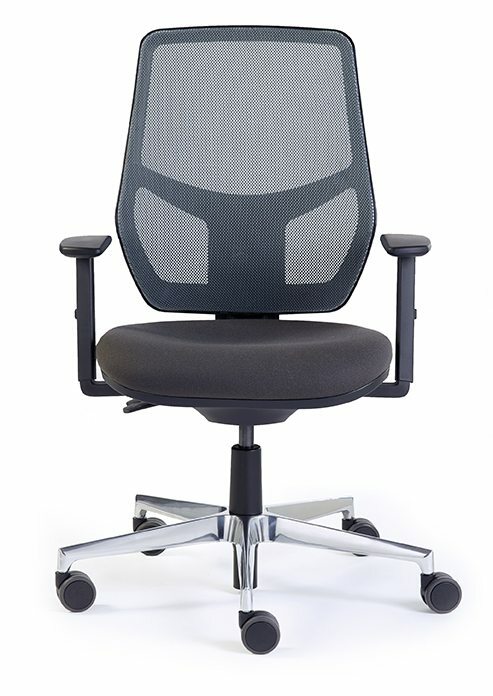 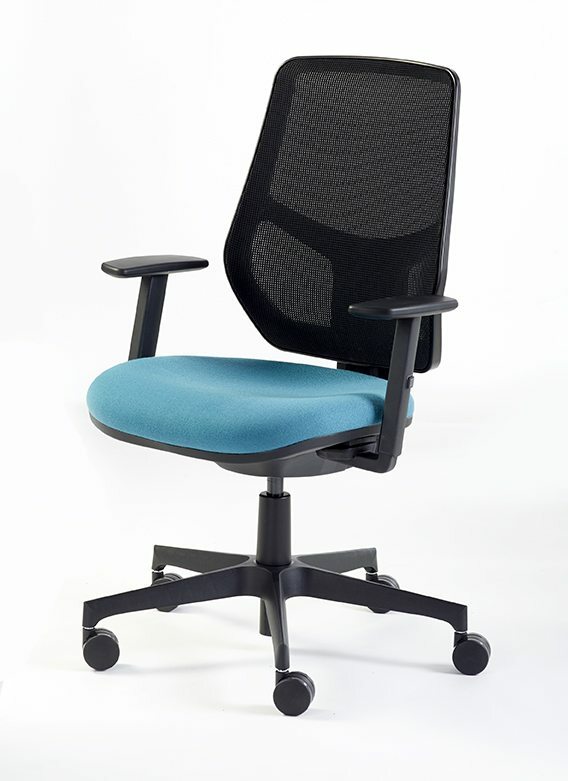 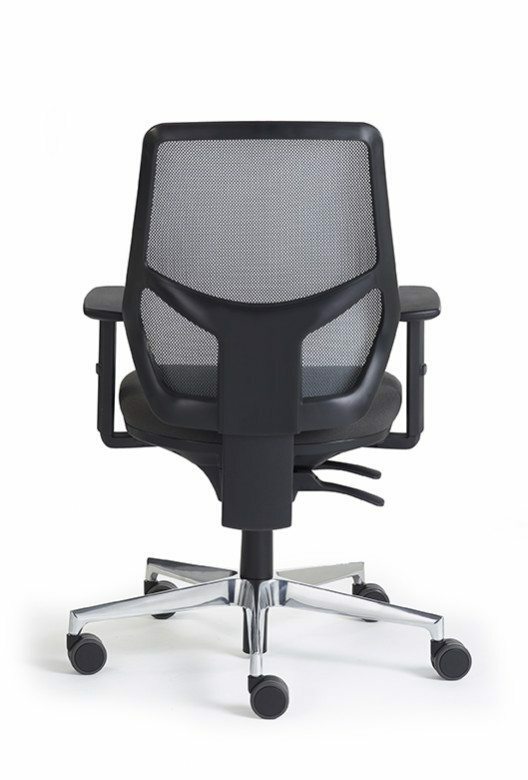 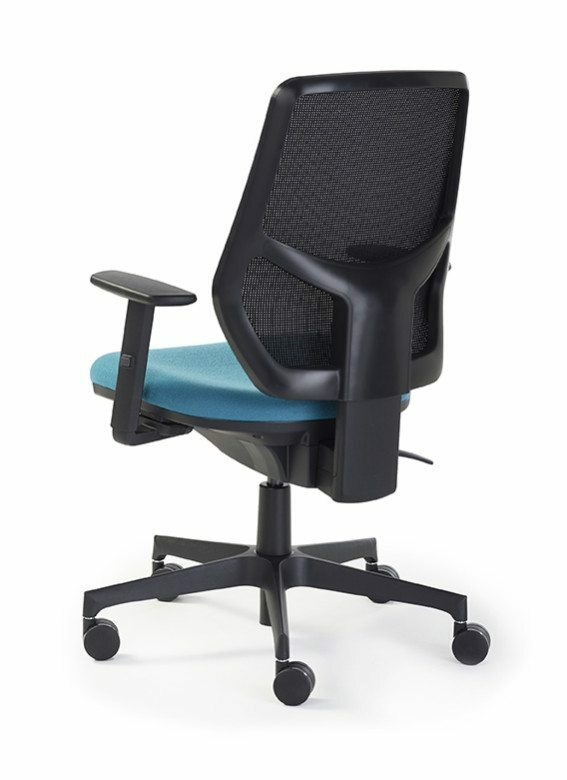 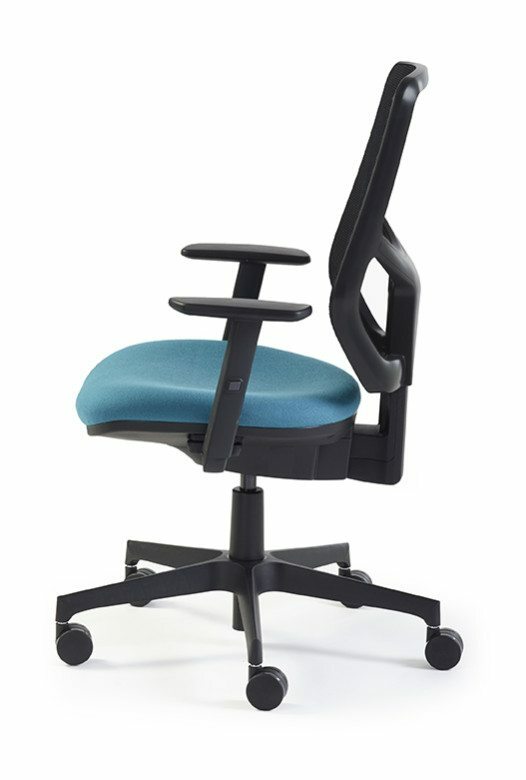 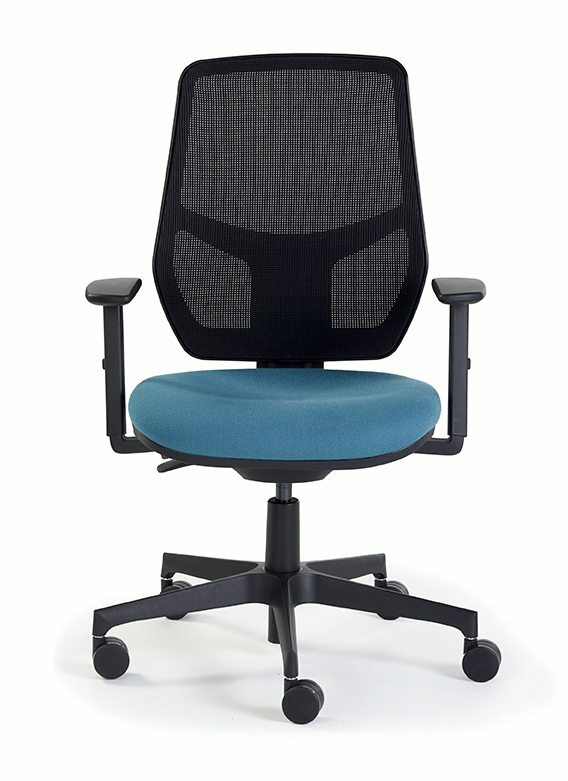 Remi Mesh is the ideal operator chair and fitted with an eye-catching mesh back which is ergonomically shaped, height adjustable and available in six different colours. 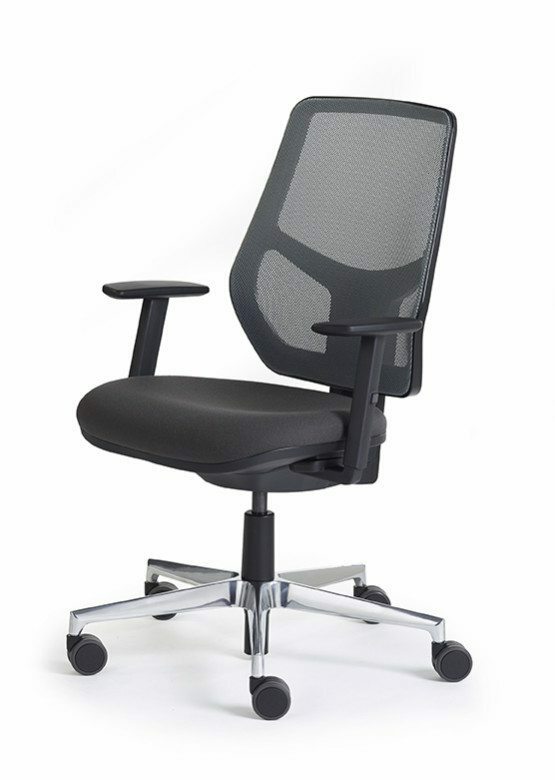 The vast options for Remi Mesh give the appearance and feel of a top of the range chair. Optional PU (Polyurethane) height adjustable arms; tougher material than nylon fitted with softer arm pads.